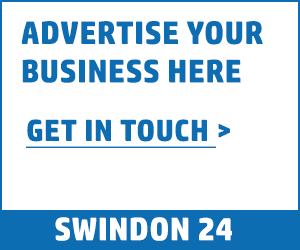 A new travel business in Swindon has gone from nought to sixty within months of setting up, thanks to a surge in the number of bookings. Owner Mark Kennedy started 4k Travel with one, 13-seater luxury minibus in May and has already invested in several more vehicles. 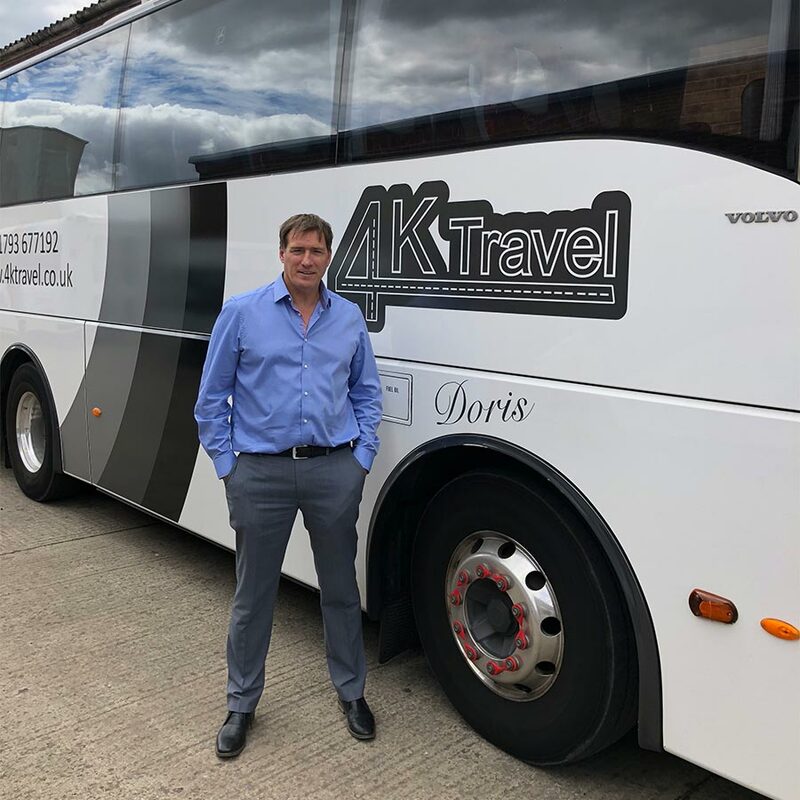 4k Travel is based at Elgin alongside two sister companies community; transport business Akcess CIC, which largely caters for school runs and Akcess Medical, which provides non-emergency hospital transport. As well as the VIP minibus, the fleet now includes two 16-seater minibuses, one 29-seater coach and two 41 seater coaches, which Mark has named after his grandparents Dennis and Doris. There is also a 15-seater bus with wheelchair access. The luxury VIP minibus has privacy glass, wheelchair access, and state-of-the-art fittings, and is proving popular for hen and stag event transport. Mark’s long-term plans include running organised excursions. 4K Travel offers travel for everything ranging from corporate and social events to sports fixtures and airports runs. For information about 4K Travel visit https://www.4ktravel.co.uk/ or email [email protected] or call 01793 677192.